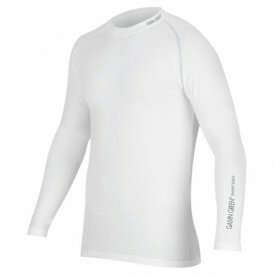 Golf base layers will not only help to keep you warm in winter and cool in the summer, due to recent technological advances, they can increase flexibility and even reduce muscle fatigue. 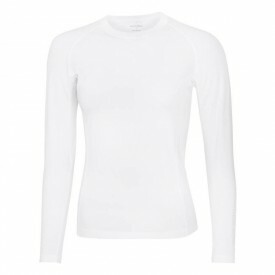 Base layers are a key piece of golf clothing that anyone serious about the sport should keep at the ready in their wardrobe. 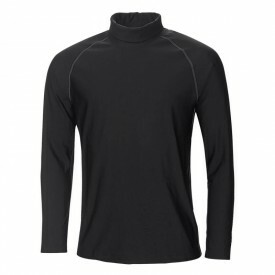 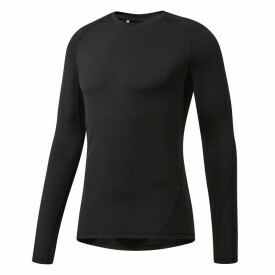 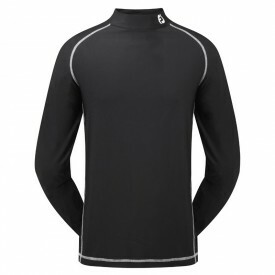 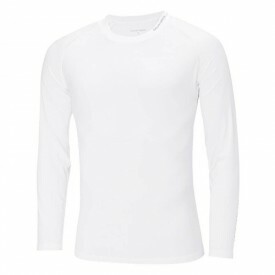 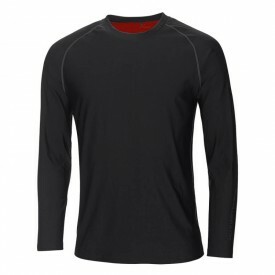 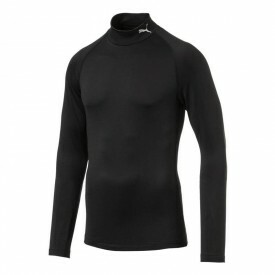 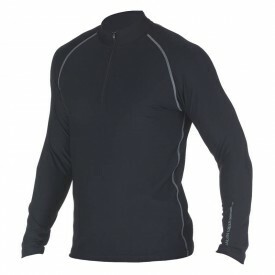 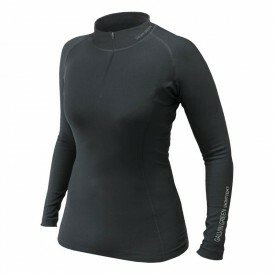 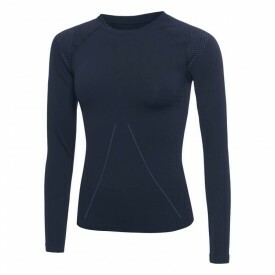 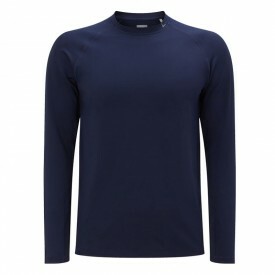 At Golfsupport, we stock a wide variety of base layers manufactured by top-notch golf brands. 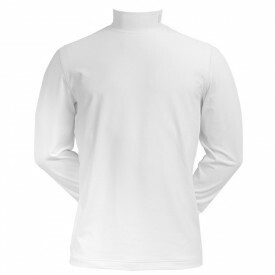 The high quality of the products which we offer is augmented by our prices, the best you’ll find online – guaranteed by our Price Beat promise. 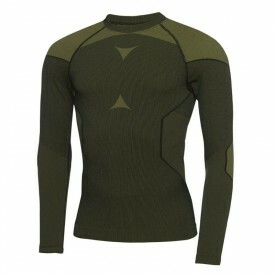 For any further help or information please don’t hesitate to contact our friendly sales team via phone or email.